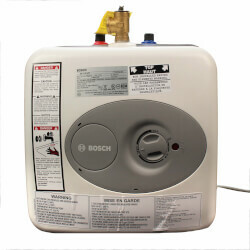 What is the first thing I should look at when purchasing a tankless water heater? 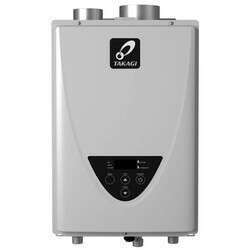 Before considering which tankless water heater to purchase, it is important to verify the type of fuel source you will be using. 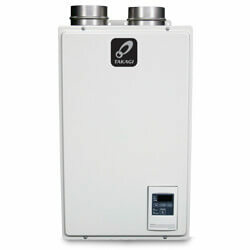 Tankless water heaters come in electric, natural gas, and liquid propane versions. 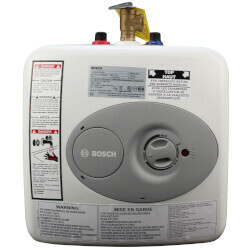 Select the fuel source for the water heater that corresponds to the fuel source that you have. 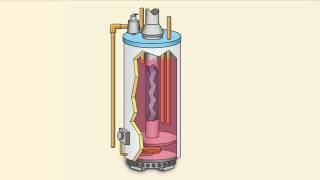 Natural gas is commonly written as NG, while propane is written as LP. 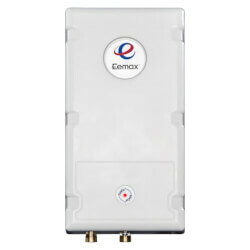 How do I know which size tankless water heater to buy? 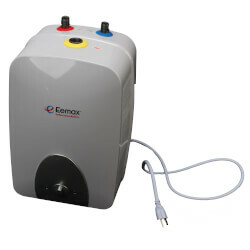 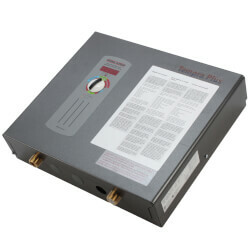 Tankless heaters are sized based on the gallons per minute (GPM) they are able to produce. 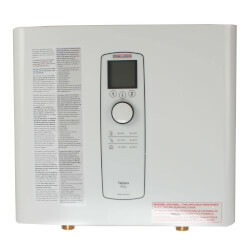 Each tankless heater has a GPM rating associated with it. 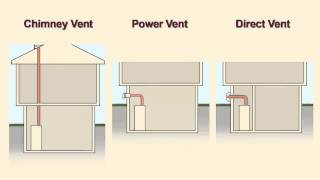 The best way to size a heater is to determine the maximum flow rate that you'll have at any time. 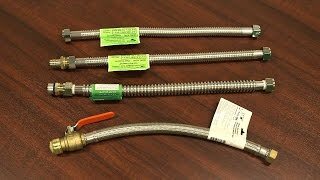 You can assume that each shower requires 2.5 GPM. 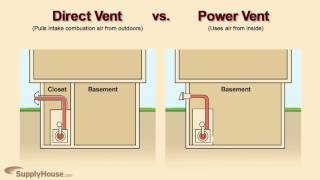 You may also need to consider any appliances that use a lot of water such as certain types of dishwashers or washing machines. 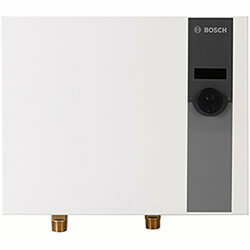 The chart on this help section labeled Tankless Heater Selection will give you a better idea of which heater you need. 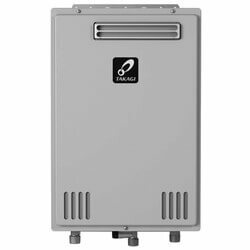 Do I really save money with a tankless heater? 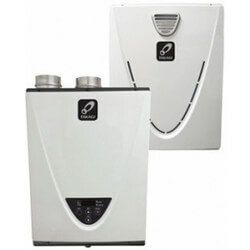 Tankless heaters use less energy than traditional tank style heaters. 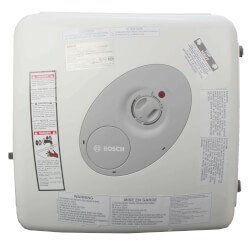 Traditional tank type heaters sit with 40 or 50 gallons of hot water in them all day, this is known as stand-by loss. 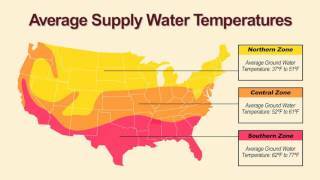 They are wasting energy keeping this water hot until someone needs it. 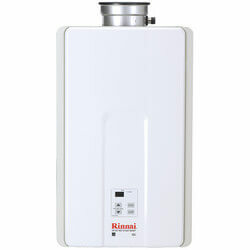 Tankless water heaters produce hot water only when it is needed. 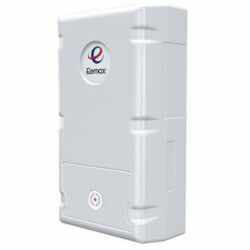 By using less energy tankless heaters will save you a significant amount of money in the long run. Is there a rebate available for tankless water heaters? 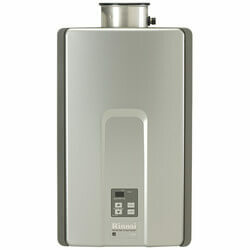 Many of the tankless water heaters qualify for the 2009 energy efficiency tax rebate. 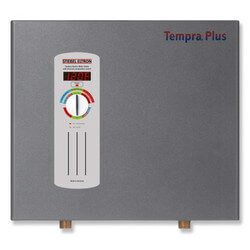 The rebate pays back 30% of the cost of the item plus installation costs with a maximum rebate of $1500. 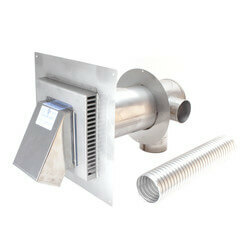 The heaters need to have and EF rating of .82 or higher, or a thermal efficiency of .90 or higher. 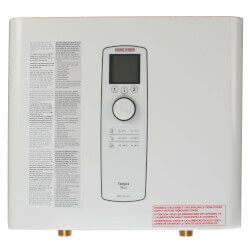 Most of the units we carry qualify for this tax rebate.